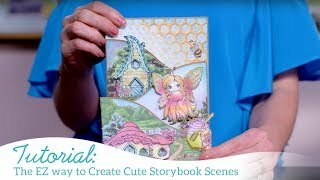 Take a stroll through the Woodsy Wonderland Collection and bring the beauty of the great outdoors to all of your paper crafting projects. 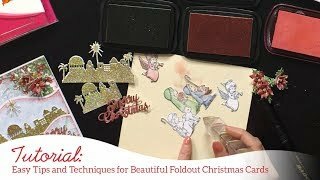 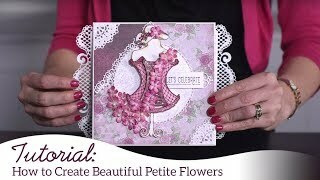 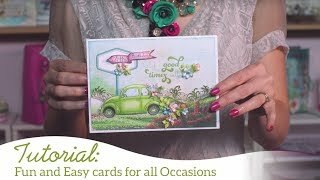 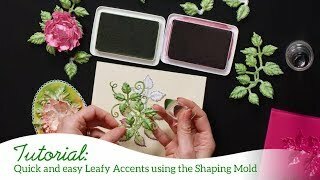 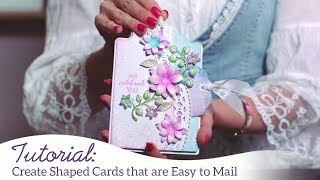 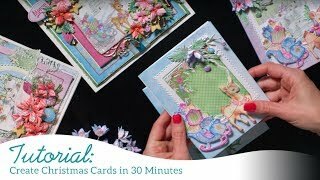 Follow along with Emma Lou as she shares tips and tricks for adding color to your stamped images, ideas for creating amazing outdoor scenes on cards, and full instructions on how to die cut coordinating pieces for the different folds found on the interactive foldout card bases. 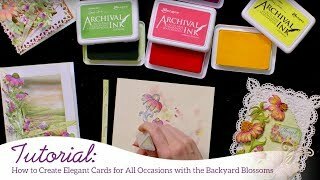 Finish your stroll taking in the magnificent sights created by design team members and a full tour of the stamps, dies and papers in the collection!